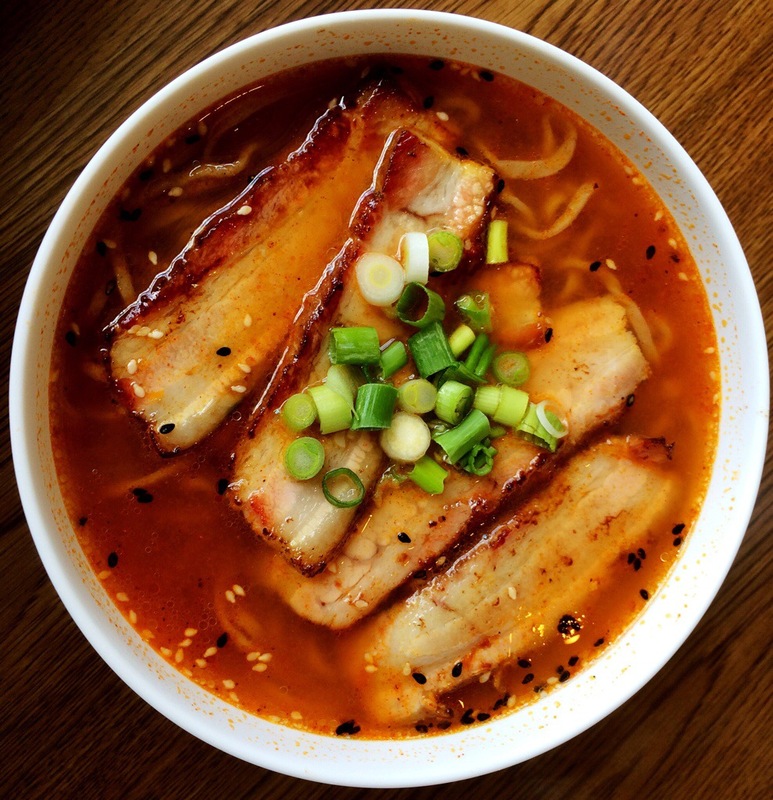 Kusaka is a restaurant in MIneral Point that specializes in handmade noodles and ramen. It is unique amongst other restaurants in Iowa County. If I lived there, I would eat at Kusaka all the time. Etta and I drove out on a Sunday. I was still hungover from my work week and the construction between Chicago and Rockford had me in a daze. 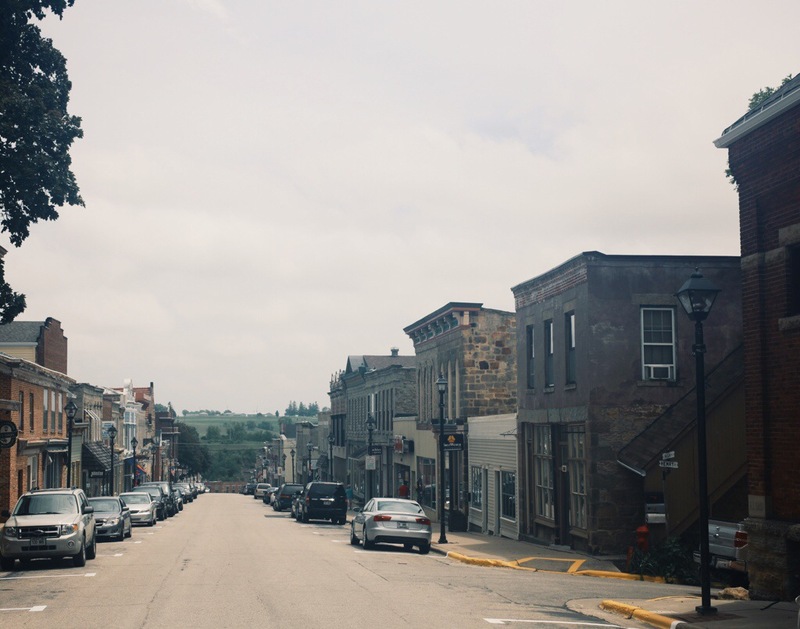 We came to Mineral Point, turned up High St and parked the car. The owners are a married couple who relocated to Wisconsin following the Japanese tsunami. The husband is the host, and the wife is the chef. He recommended I get the pork belly ramen. 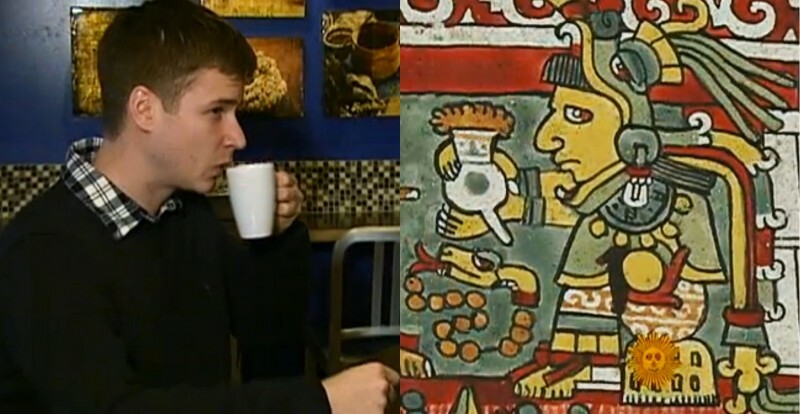 It had deep, rich flavors from the broth, sesame, green chile, and the rich pork belly. The noodles are what made me so happy. They are toothsome yet tender, absorbing the twang of spice and umami from the broth. The service was great and the noodles are phenomenal. 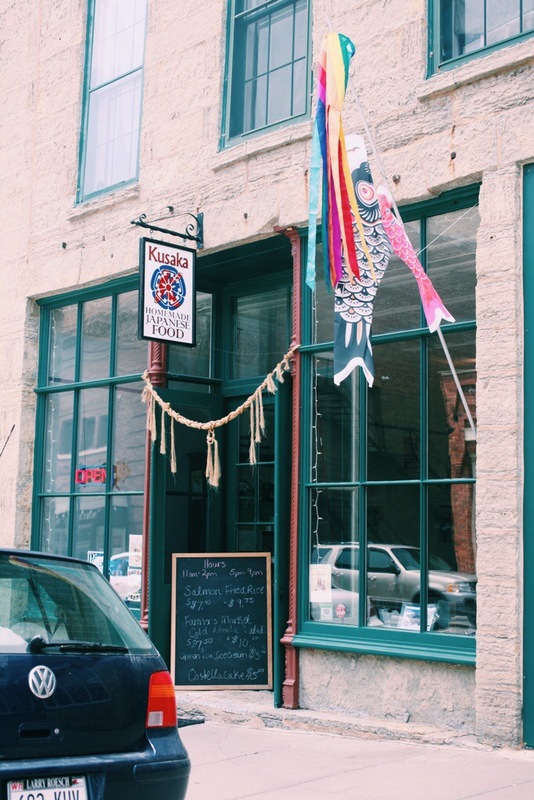 Kusaka makes the drive from Chicago to Mineral Point worth it in one meal!